A hiking vacation is some people’s idea of hell. They want to spend their days relaxing on a beach and sipping cocktails, not walking for miles. But if you’re a nature lover, a good hiking vacation is ideal for you. There’s no better way to admire the natural beauty of the world than climbing through it. A lot of people think that you have to go halfway around the world to find the natural wonders that you’re looking for but that’s not true. The USA has so many beautiful places to discover so there’s no need to jump on a plane. Whether you’re a seasoned hiker or you’re planning your first trip (check out these great tips for a great hiking vacation if you haven’t been before) these are the best places in the USA to visit. Yosemite National Park in California is one of the most popular hiking spots in the world. 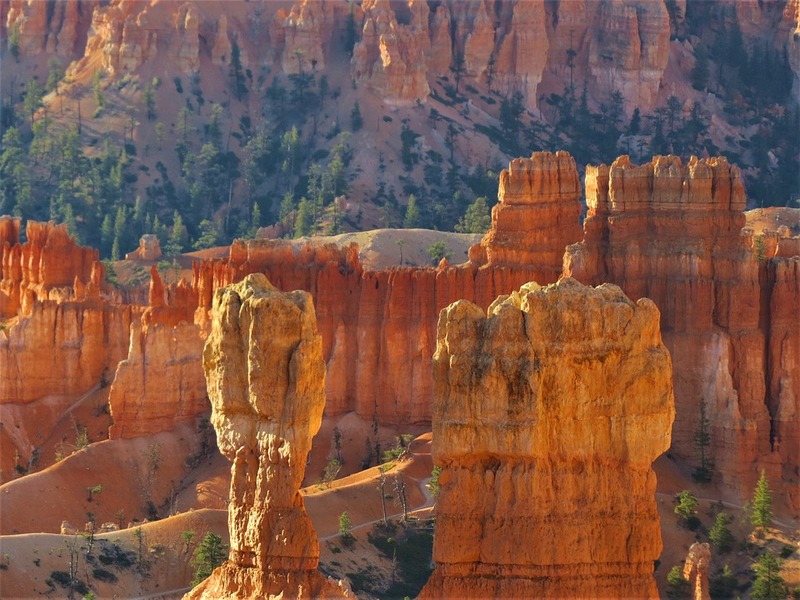 It’s almost 12000 square miles of incredible natural features. There are plenty of awe-inspiring waterfalls and it has some of the most impressive rock formations on the planet. It’s the ideal place to go for beginners and seasoned hikers because there are all sorts of different trails for different ability levels. 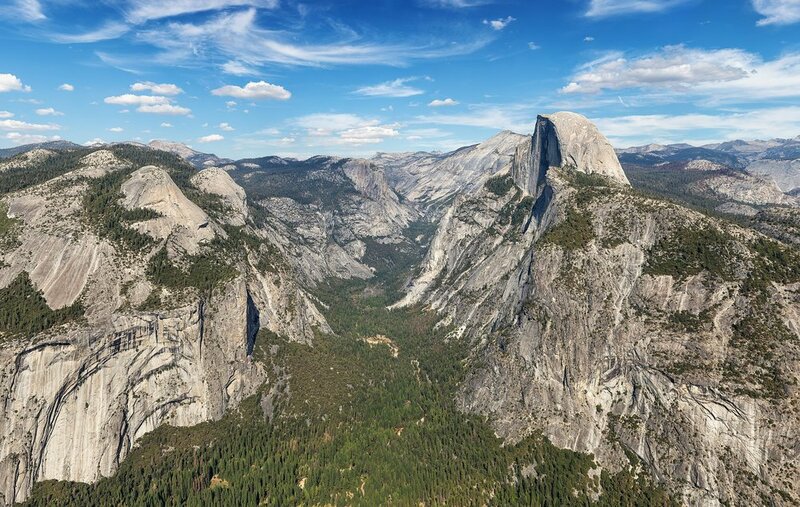 Despite its size, most of the tourist activity in the Yosemite National Park happens in a small area about 8 square miles called the Yosemite Valley. This is where you’ll find the most popular hiking trails which you can take guided tours of. There are also some great climbing instructors in the area if you want to try your hand at scaling a cliff face. The only downside to visiting Yosemite National Park, for some people at least, is the crowds. It’s a hugely popular tourist attraction which draws over 4 million visitors every year so you don’t get the peaceful experience that you can find in other hiking destinations. Utah is a beautiful state with a very varied landscape. The best way to experience it is on the many great hiking trails in the area. There is a lot to explore so you don’t want to limit yourself to one place while you’re there. You can get a great hotel in Ogden, Utah which puts you in driving distance of most of the places that you’ll want to visit. There are so many different areas to explore so you probably won’t do it in one trip. A lot of people opt for the multi-day hiking expeditions that take you through a lot of the major sites. If you only have time for a few places, the natural caves in Logan are an absolute must, as is the Heber Valley because it has a lot of different trails that range in difficulty. 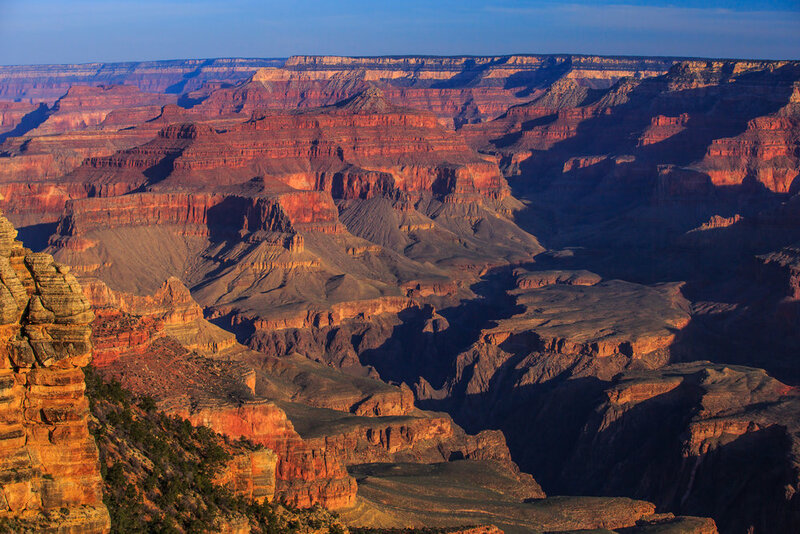 The Grand Canyon is probably the most famous natural feature in the world, for good reason. The area is covered with so many great hiking trails but, like Yosemite, it can get very crowded. The south rim is where you’ll find the Grand Canyon Village and most of the tourists but if you want to get a bit of a break from the 6 million annual visitors to the area, you’re better off heading down to the north rim. Don’t expect it to be quiet still, but it’s nowhere near as crowded as the village. These are the 3 best hiking spots in the USA but that’s only scratching the surface, there are plenty more amazing places to discover.